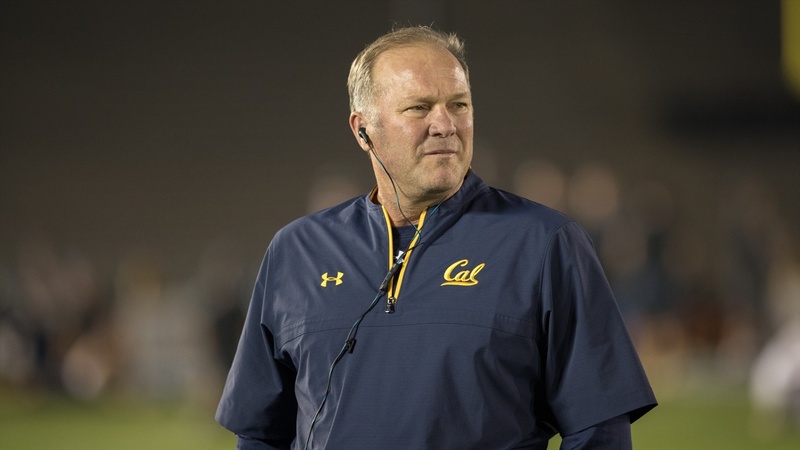 Tim DeRuyter, who is preparing for his second spring practice as Cal’s defensive coordinator, oversaw a major improvement in his unit last year. That achievement, no mean feat, reinforced something he learned decades ago as a player and graduate assistant at Air Force Academy. People in his job can have quite an impact. “We won four straight bowl games, we beat Vanderbilt, Ole Miss, Virginia Tech my senior year and Texas the next year when I was graduate assistant.